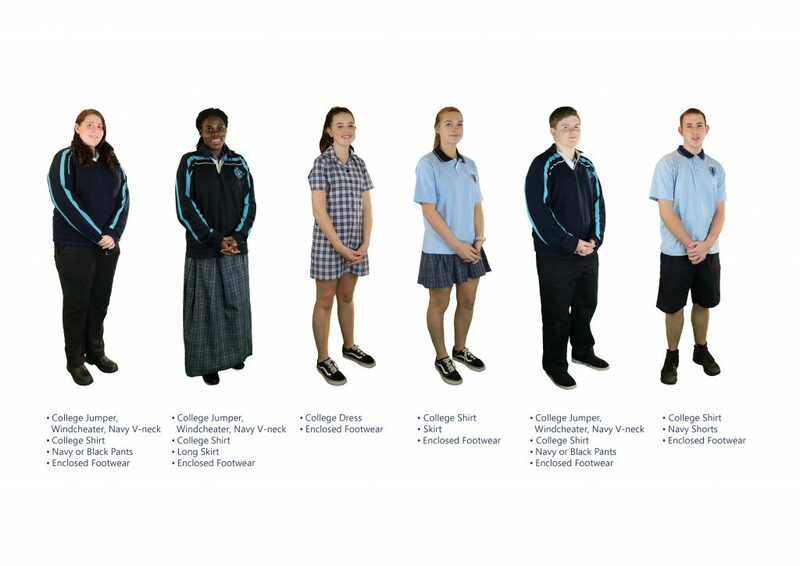 With a new term and the onset of cooler weather, many students purchase new items of uniform. Unfortunately there is a tendency for some people to purchase items that do not fit the uniform policy. Parents and students are reminded that hoodies are not to be worn either on top or underneath uniform.